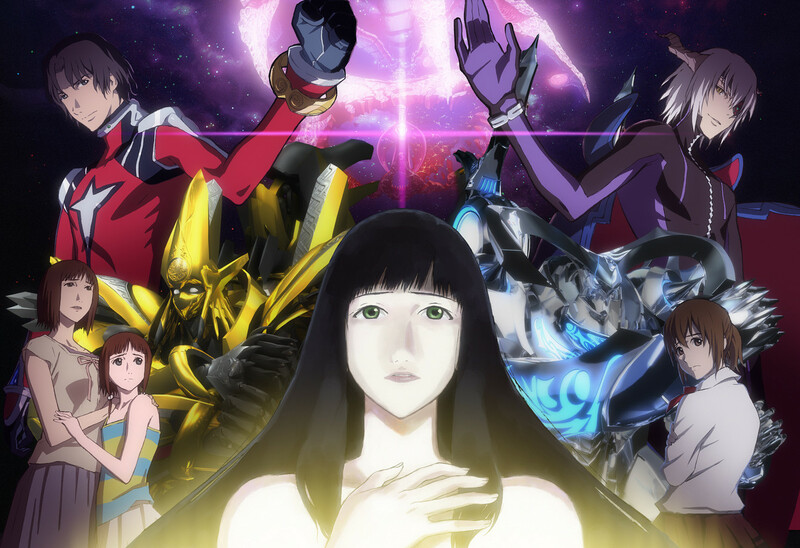 An ancient artifact holds the key to victory for the human race as an alien terror rains down from beyond the skies in Sentai Filmworks' latest acquisition, REIDEEN. This mecha sci-fi action series is directed by Mitsuru Hongo (Outlaw Star, Pilot Candidate) with animation direction by Takuya Saito (Sakura Wars: The Movie, Bunny Drop), prop design by Shinji Suetomi (Neon Genesis Evangelion: The End of Evangelion, Robotics;Notes) and animation production by Production I.G. (Haikyu! !, ANOTHER). Mathematically gifted, Junki Saiga is a typical high school student, until his family hears that his father’s remains were discovered. His father was an archaeologist and researcher who had disappeared during an exploration years ago. Along with his remains were artifacts and notes near Japan’s pyramid, which is a place thought to be man-made. Soon after the shock of his father’s remains being discovered, a meteor comes crashing from the sky carrying a foreign robotic life-form that immediately begins to cause havoc. This sequence of strange events simultaneously triggers a bracelet left from his father’s research to activate and merge with an ancient robot that had been hidden inside Japan’s pyramid, this is REIDEEN. To save the world Junki and REIDEEN must fight this alien threat! Faced with multiple enemies, REIDEEN and Junki must overcome those that seek REIDEEN’s power and those that want to see REIDEEN and Junki destroyed. Without the help of the nation or even his friends, Junki must push himself to succeed in piloting REIDEEN. REIDEEN will be available soon through select digital outlets with a home video release to follow.